Strawesome uses a safe alternative to etching and engraving to give you a Branded Straw with your printed logo or graphic. We’ve been piloting this offering for about a year with great results and the demand has been huge despite not advertising publicly that this service was available. and Event Planners that want Party and Wedding Favors for guests. 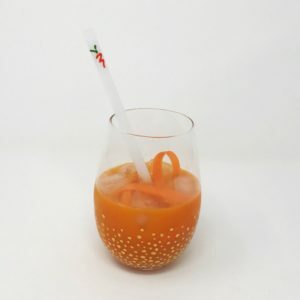 The ideas are endless and this is a trendy gift idea with the world moving towards reusable straws! 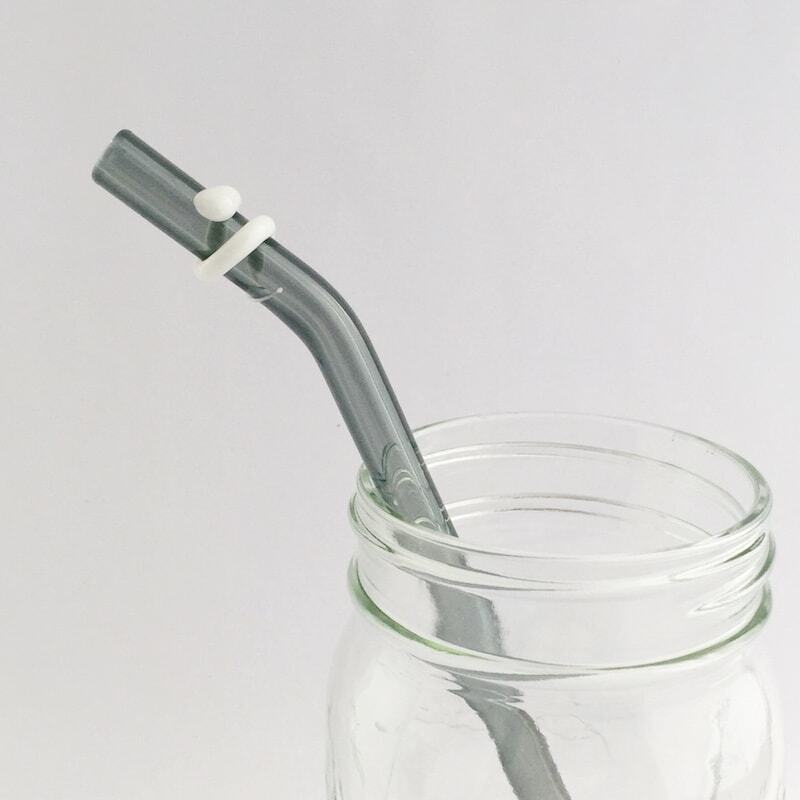 Our method adds your brand or message while preserving 100% of the integrity of the straw. 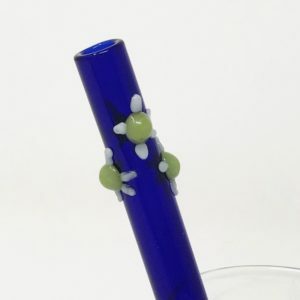 Unlike etching and engraving, our technique does NOT compromise the integrity of the glass straw. Etching and engraving cut into the straw’s surface, thereby reducing the strength of the glass and making it highly susceptible to breakage. Etching and engraving only provide branding in monochrome, whereas our method allows color! Choose from 16 different colors! The printed graphic is dishwasher safe, plus fade and scratch-resistant. 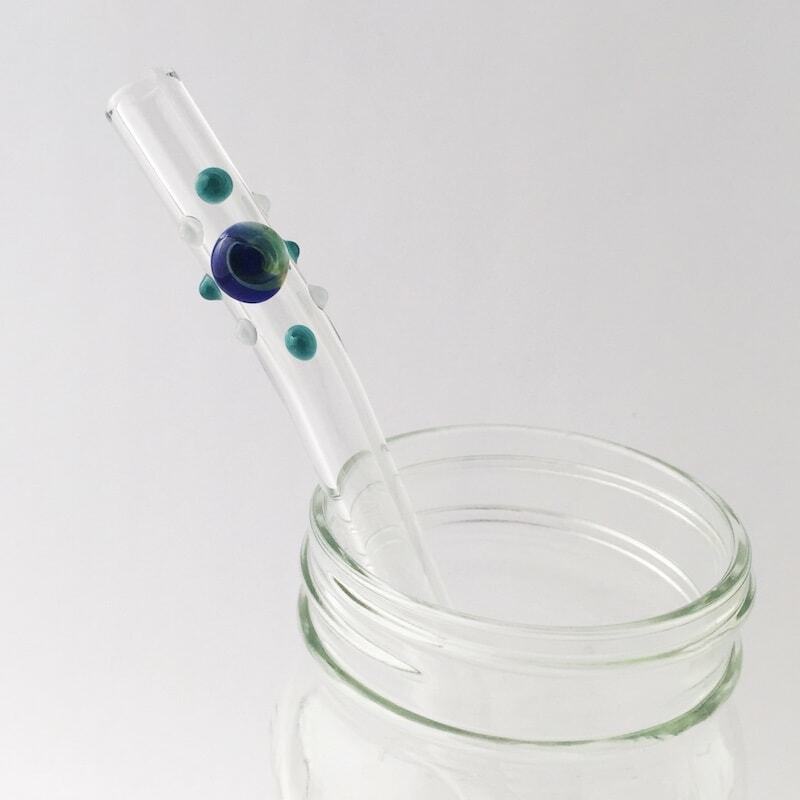 This will allow you and your recipients to enjoy the branded straw for a long time. 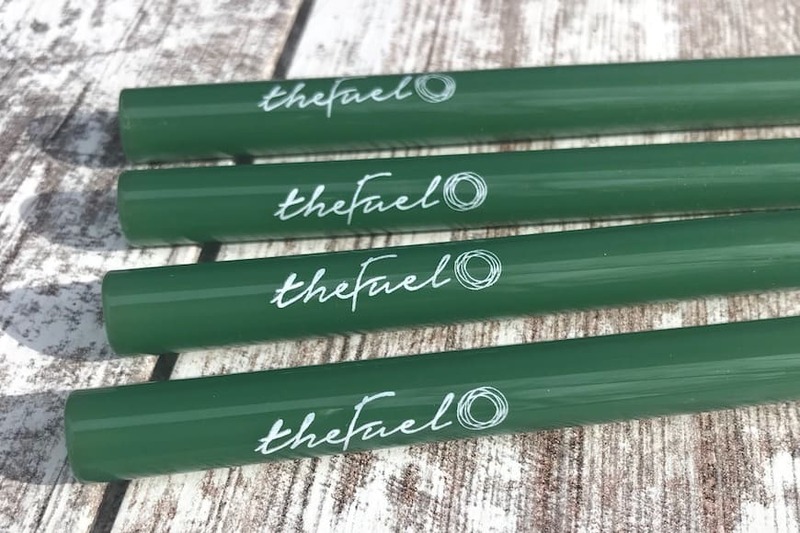 If your business or organization is interested in branded straws, fill out our branded straw request form to start the process. Also, note that this service is not for individual straws. We are only quoting orders of 50 straws or more at this time. The branded straws in the photo were made for The Fuel in Brighton, Michigan. This is one of our favorite dining destinations, so check them out if you are in the area.